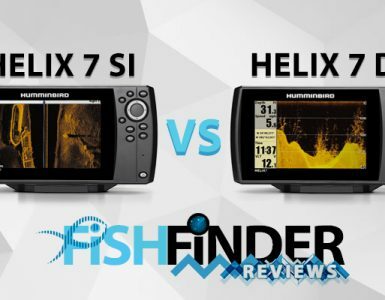 If you like fishing at the weekend with your buddies and loved ones and looking for a reasonable gadget who will help you catch the fish, The Humminbird Helix 7 DI GPS is the right choice for you. It has advanced sonar and mapping technologies. It is reliable, friendly and easy to use. Thanks to 800 x 480 resolution and 1500 nit brightness the image is bright and natural. With 16:9 aspect ratio, the Helix 7 DI GPS provides enough space for user to view two screens side by side. With all the latest features it makes fishing and navigation lot easier. Built-in quick release gimbal mount makes angle adjustments and removal much easier for the user. 7-inch display offers a resolution of 800 x 480 megapixels. It gives a clear picture from the underwater which helps user to understand what is happening beneath. 16:9 aspect ratio provides wide angle view of underwater. The glass is bonded with reducing glare which make unit efficient during day and night. LED backlit display helps enhance on-screen readability. Rain during fishing is likely and fishermen usually carry raincoats but this not the case with most of the fisher finder units. This unit if complete waterproof with IPx7. The unit is water friendly and can stay in a meter depth for 30 minutes without any problem. 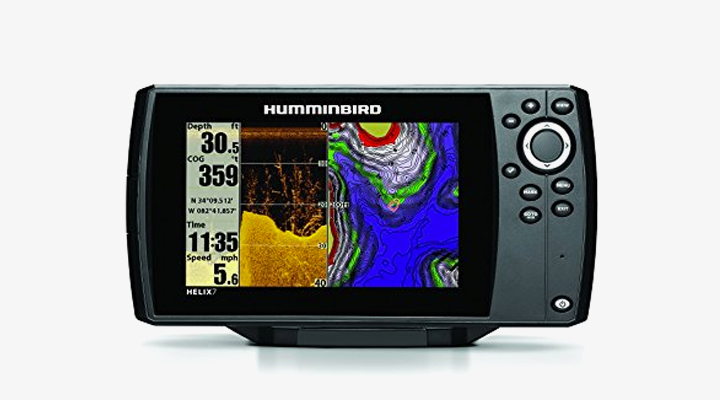 Humminbird Helix 7 DI GPS; The unit comes with extra RAM with embedded processor. Extra RAM helps reduce image processing time, so the images will be updated quickly without any delay. Micro-SD cards are commonly used to store and transfer data from one medium to another. 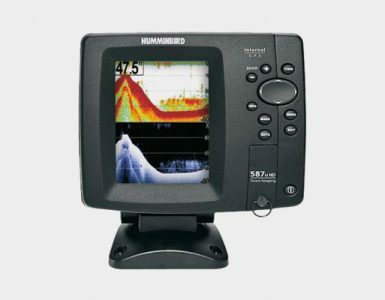 The unit comes with a Micro-SD card slot which allows users to record and capture sonar images. The unit comes with GPS with storage capacity of up to 2500 waypoints and 45 routes. Each route can store 50 waypoints. It also offers detailed history. This consists of a breadcrumb trail points. Thanks to the inbuilt GPS users can record current tracks in real times. Unit comes with 7 inch big color display with 800×480 resolution. It ensures crystal clear display of images. The LED display is back-lit with sufficient brightness. GPS installed in the unit contains 2500 waypoints and allows users to use maps freely. With just a weight of 5 pounds makes It is highly portable. Although unit has a micro-SD port users need to change the cards from time to time. Its weight is only 5 pound. What is the power source of unit? Can we download maps and use them with the unit? Yes, you can download and store the maps in SD card. 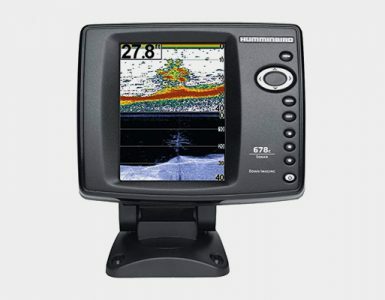 This unit is a perfect fish finder for users who are looking for a premium device. It has 7-inch large LED-backlit display having resolution of 800×400 megapixels. Unit’s aspect ratio of 16:9 ensures wide angle views during scanning. It has down imaging sonar which allows the user to see what is underneath the boat. The gives user an eye view of the underwater world.it is highly recommended if you are looking for an efficient unit with great results then this is the one for you.